Our novelty Metzuyan's socks make your child's apparel funkier. We know that style is never a substitute for comfort which is why we never compromise on the quality of our. We used the highest quality 78% Cotton and 20% Polyester and 2% Elastane to ensure that the socks provide a perfect fit while ensuring high breathability, comfort and look vibrant and colourful. 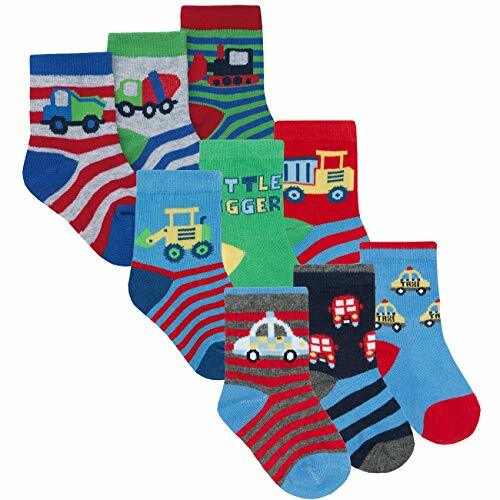 The socks are the perfect combinations of cute cartoon and seasonal design with fashion and comfort which is why these make for the best birthday or Christmas gift for little boy.